Thanks for your post. I'm not sure, but based on the information you've provided thus far, you might be a bit confused about the concepts of software and firmware. 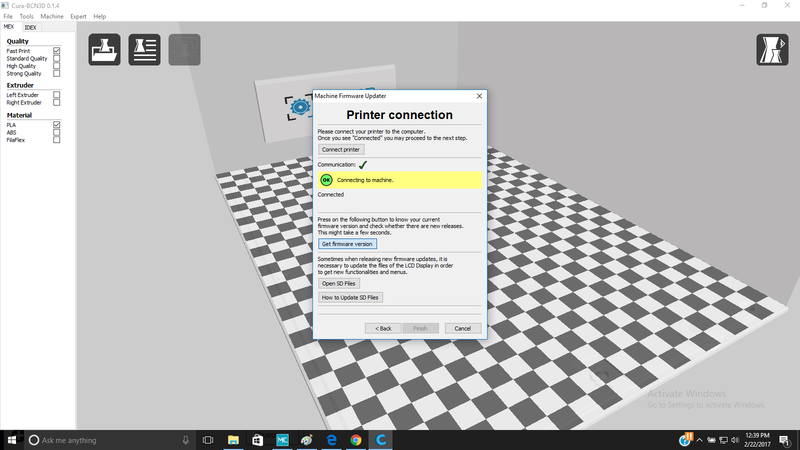 The first screenshot is of MatterControl, your comments mention Cura, and the temperature discrepancy doesn't seem to connect with anything else. Ergo, as best as I can tell it looks like you've flashed BCN3D (or that of some other printer) firmware onto the Eris, and perhaps the different thermistor configuration is causing the weird temperature reading. I suggest you get a hold of the correct firmware from the above-linked GitHub page and flash it onto your Eris.